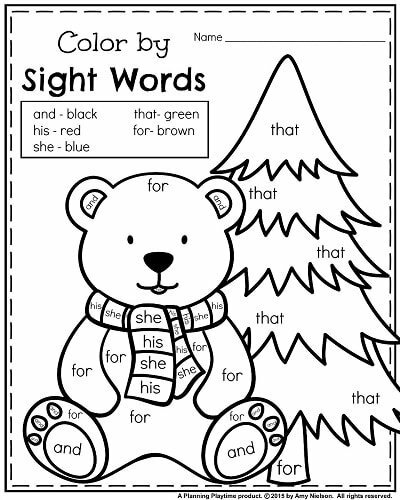 Looking for fun, January Kindergarten Worksheets? These cute printables cover word families, addition, subtraction, writing, and so much more! 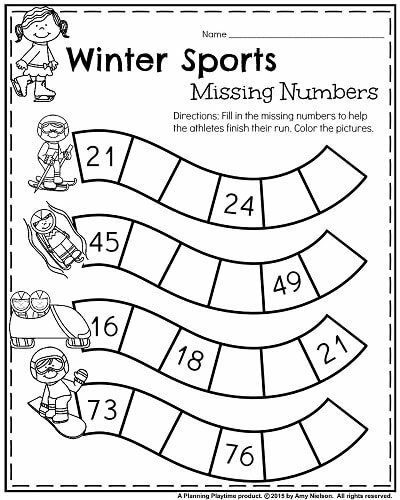 25 Print and Go Worksheets in this Set! These sheets are no-prep, ready to print and go. 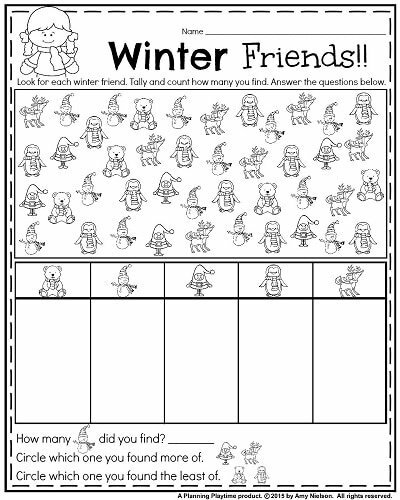 They are designed with Winter themed Clipart, and are fun to color for early finishers. For a FULL PREVIEW and to see how we use this set, check out the blog post HERE. “These were my favorite items to purchase last year. The worksheets were perfect to leave for subs or for morning work.” – Christopher F.
“This was the first Planning Playtime product I purchased. They are perfect for my kindergarten class.” – Sylvia R.
Or buy it on our TeachersPayTeachers Store here.